New Smile Dentalcare is one of two dental practices owned by Dr Simon Agabeg. He has been providing high quality dental care since 1987. Since then his highly skilled and passionate team have helped thousands of clients to improve their smile in state of the art surroundings. We provide most forms of dentistry from routine maintenance to same day makeovers as well as implants and orthodontics. 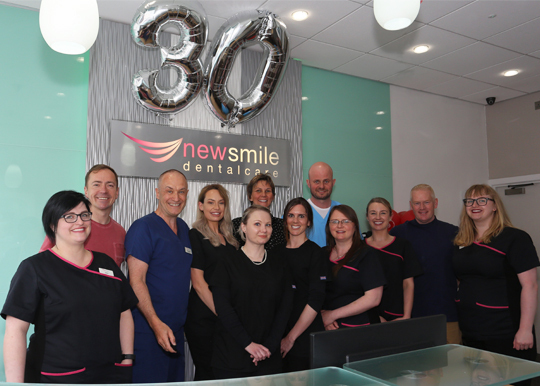 As members of the BDA Good Practice scheme we aim to make every visit a pleasant experience and to help our patients achieve the smile they have always wanted. The whole team regularly update their knowledge and skills as we have a philosophy of continuous training for all our staff. Please visit our gallery to see what we can do for you.